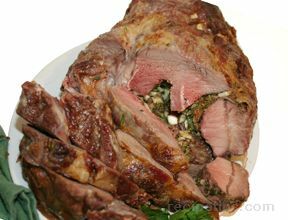 This versatile, economical cut makes great eating. 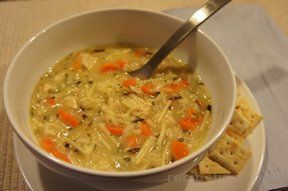 Using prepackaged soup mix and wild rice, this soup can be created in no time at all. It'll taste like homemade though. Serve it with grilled sandwiches for the perfect meal. 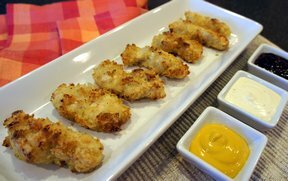 Great way to make your own chicken nuggets rather than purchasing the processed ones. Kids and adults will love them. 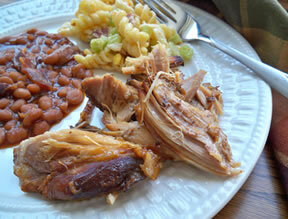 Serve them with barbecue sauce, ranch dressing or honey mustard. This simple stir fry will make your night. 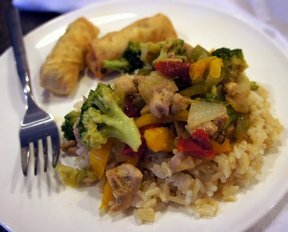 To make it even easier, use frozen stir fry vegetables. This pasta dish is perfect for busy weeknights. 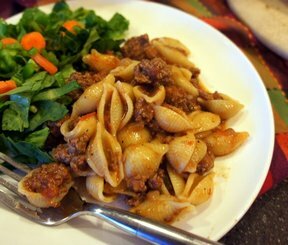 Its goulash with a Mexican twist and so easy to put together. Perfect with some bread and a side salad. A quick-and-easy meal to make that is fantastic. 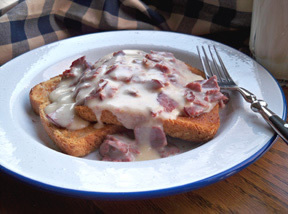 Try this delicious creamy chipped beef served over toast for a quick weeknight meal or anytime. It is sure to be one of your families' favorites.